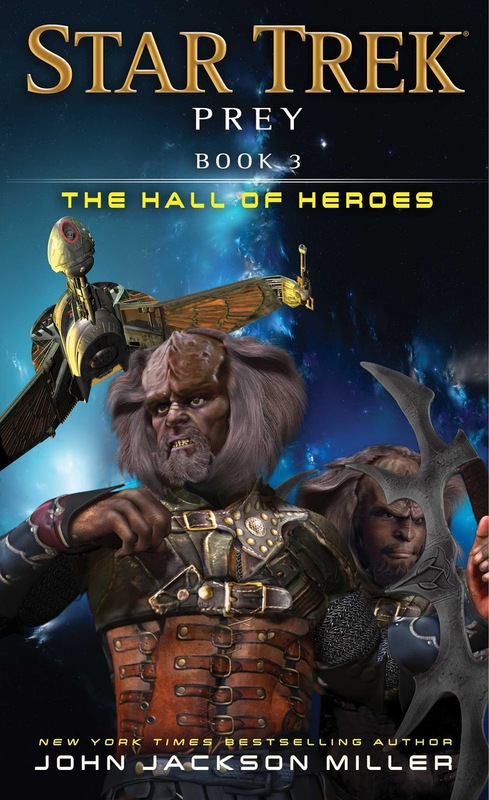 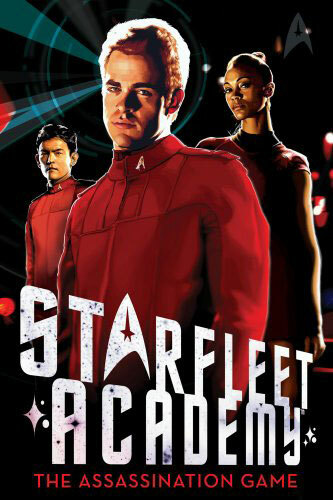 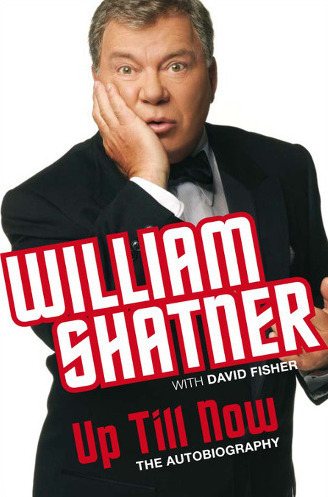 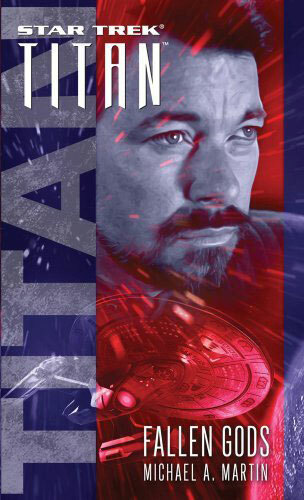 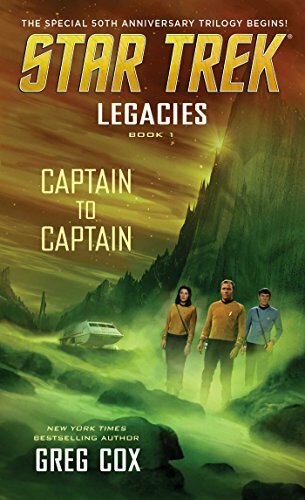 The third and final part of Star Trek's fiftieth anniversary celebratory trilogy follows Kirk and his crew, and selected special guests, as they attempt to tie up the many problems that the last two books have raised. 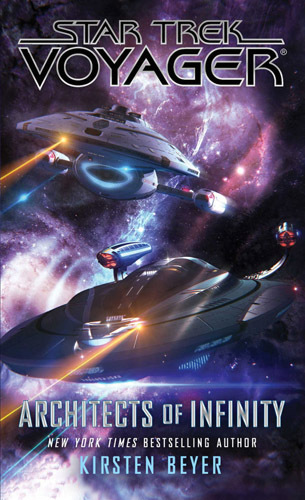 Ultimately I suppose that is where this story suffers - it doesn't really have the chance to set up its own internal plot, but instead is left to put the toys back away. 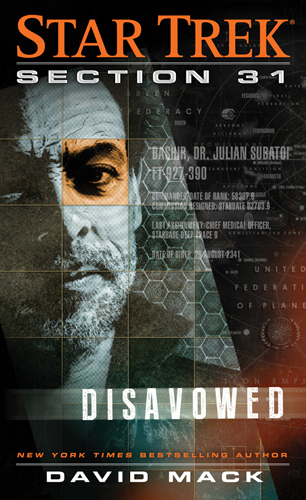 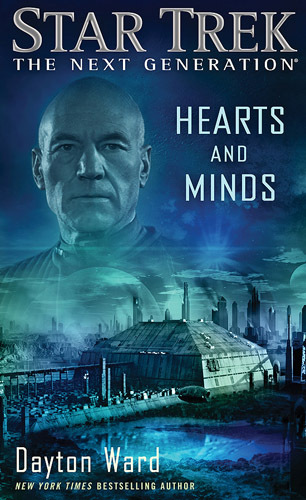 While this does lead to some interesting quite science fictiony concepts that get explored, it also drives a secondary plot which seems bolted on and doesn't seem to add much other than to delay the conclusion of the story. 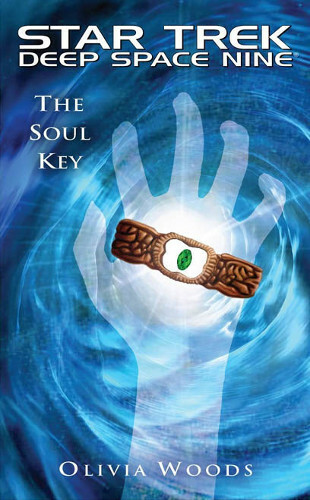 I also felt that some of the detail went over my head - whether because I missed something key or something key was missing - which meant that although I got the ending it wasn't entirely clear how or why we had got there. 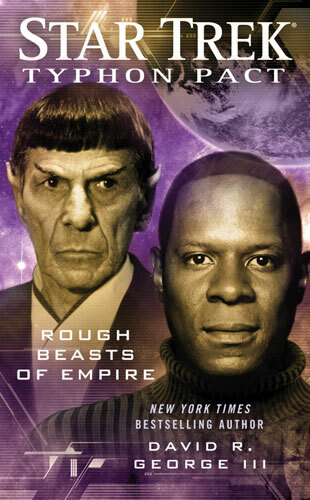 The characters didn't all feel quite as fleshed out as in the previous stories, and I didn't find them as engaging, particularly the special guests. 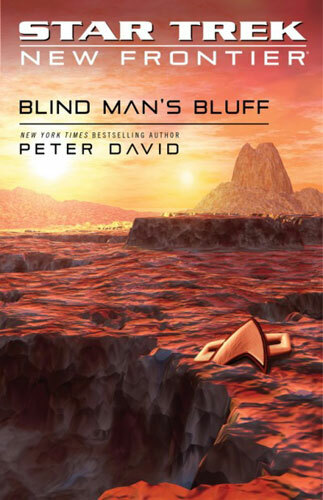 It also felt in places like this novel had been written without an understanding of what was happening in the others, as several scenes have characters reflecting on having not done something before that they had only just done in the previous book. 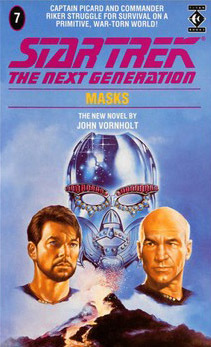 Overall it did well at wrapping things up, but I don't think it was as strong as the other novels. 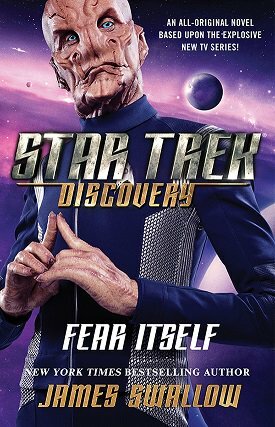 Admittedly, I'm not really an Original Series fan and so might not be the target audience, but it hasn't done anything to make we want to pick up anything else from this era in the near future. 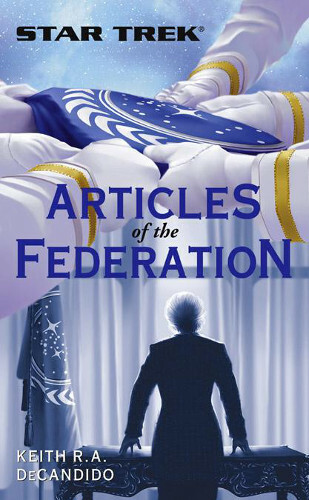 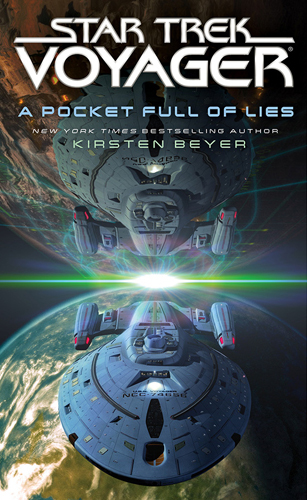 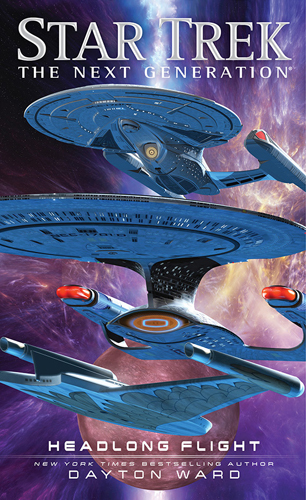 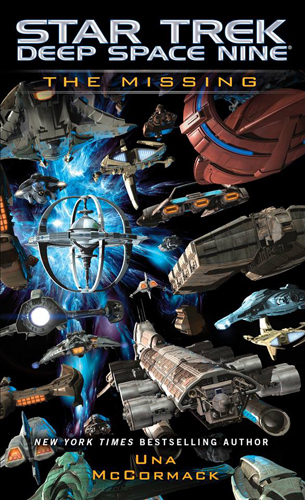 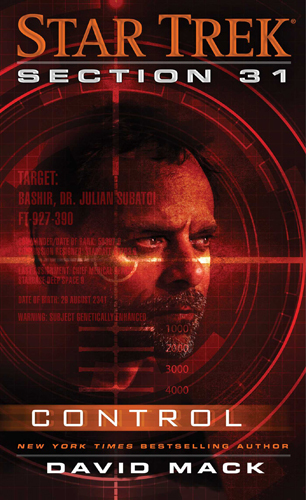 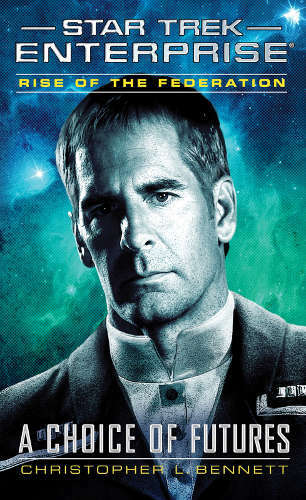 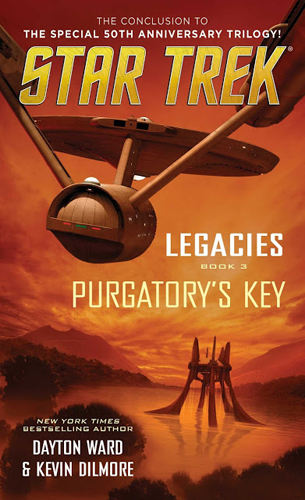 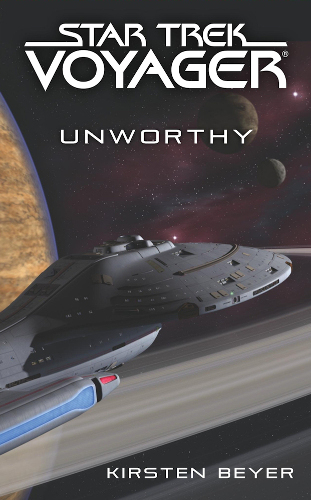 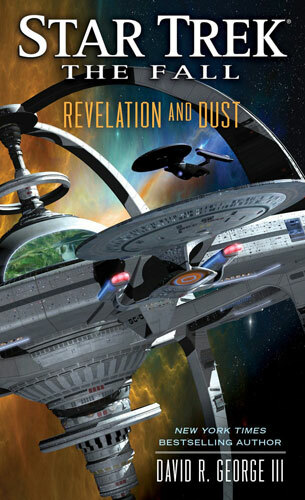 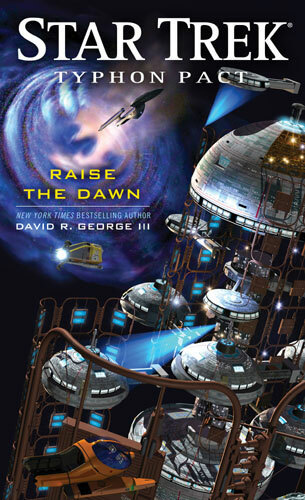 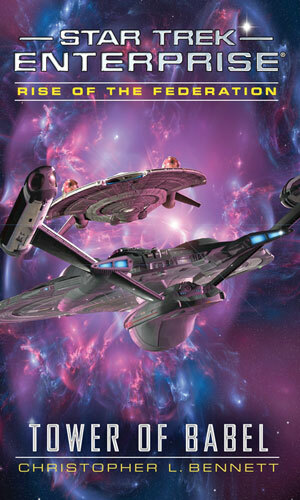 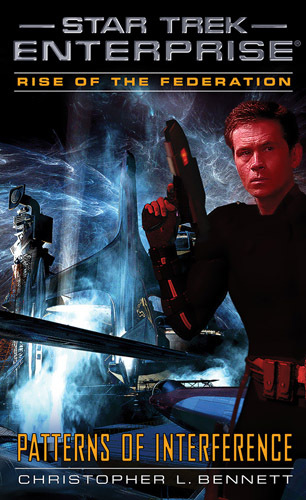 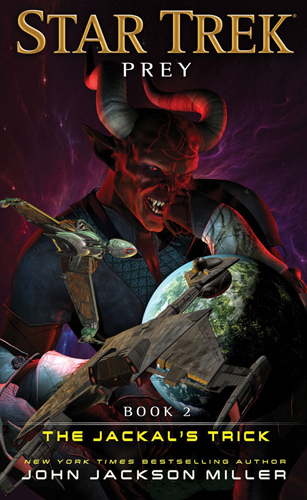 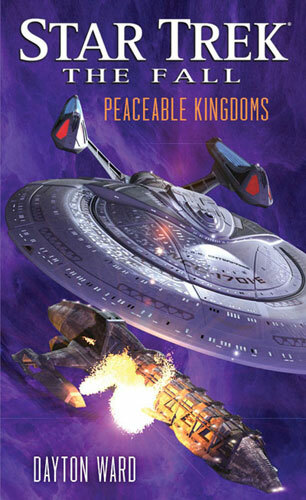 Jeffrey Lang returns to the Star Trek Novelverse with a book that, like his previous entry, takes place away from the ongoing narrative of the series. 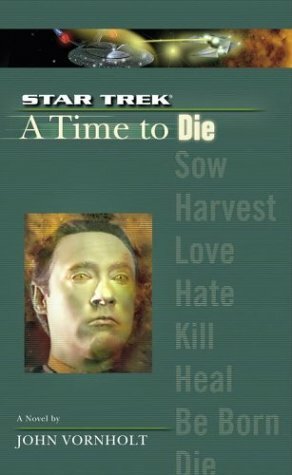 This time we join O'Brien and Nog as they head off on a slightly weird holiday to visit a former colleague, Benjamin Maxwell (who appeared once in a TNG episode). 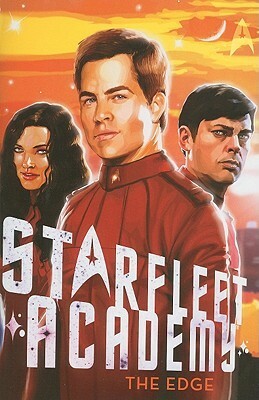 It's a good fun adventure story. 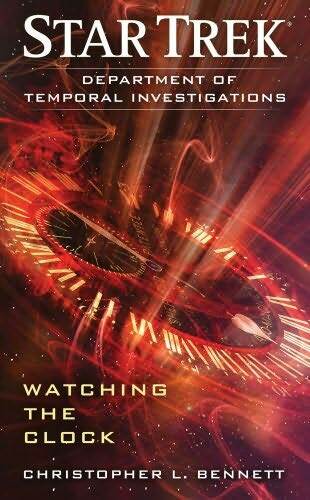 I really liked how it explores Maxwell in particular, reflecting in flashback over much of his life and exploring how he had evolved as a person over maybe twenty years since we had last encountered the character. 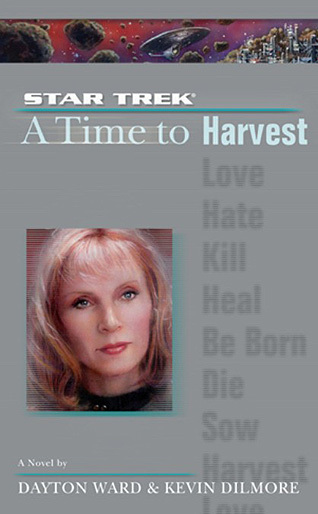 However the parts of the plot set in the 'modern day' part of the timeline were quite confusing, and I never really felt like I had a good understanding of what was going on, what the various characters' motivations were, and why events were unfolding in the way they were. 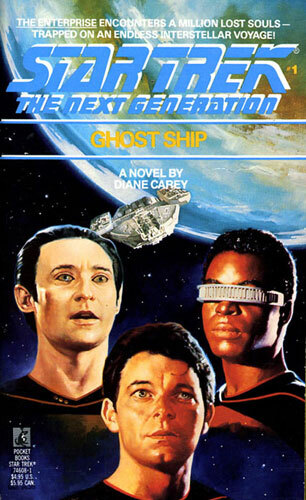 I've also become used to the novels telling a chapter in an ongoing story, tugging on threads left by earlier novels, leaving things dangling for the future, and evolving the characters. 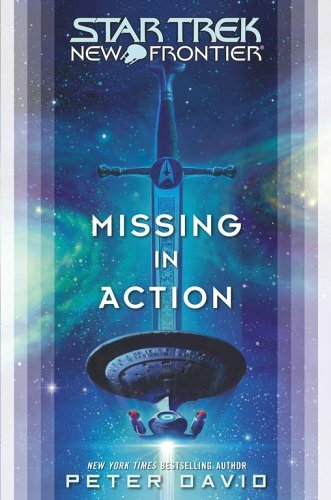 I didn't fee that this book did that - instead being much more in the 'toys back in the box' mould of earlier novels, and I found that quite frustrating that it just seemed to be an adventure rather than moving the lives of the main characters. 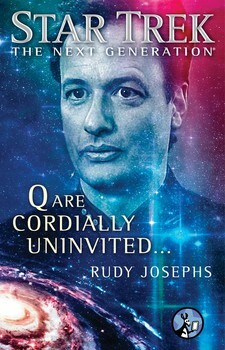 It could be that I'm totally misremembering this though as its a few weeks since I read it. 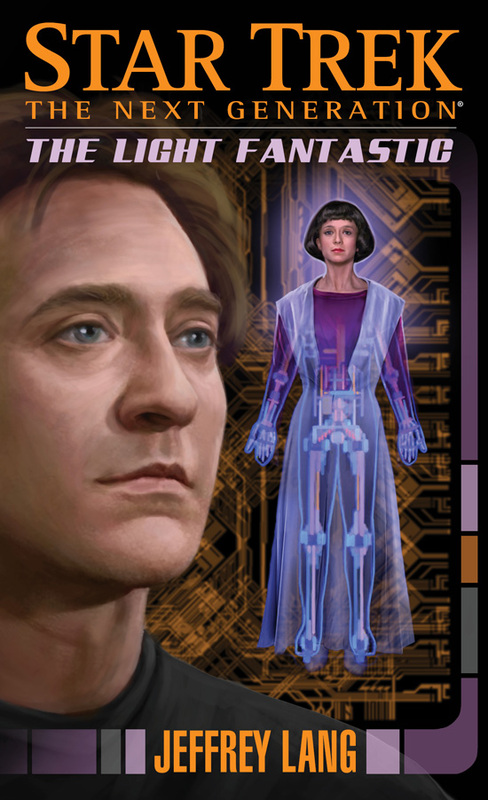 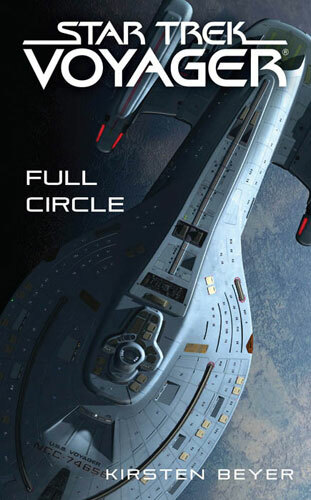 Jeffrey Lang returns to Trek to follow up on the events of the Cold Equations trilogy, which in turn followed from Lang's own Immortal Coil. 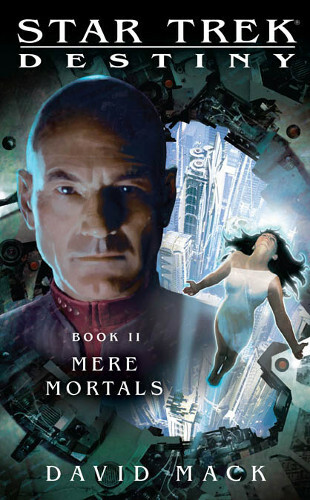 I've not read Immortal Coil, so I can't really say how much is referenced back to that book, but one thing this book does do is refer back to almost every android that's ever appeared in Star Trek. 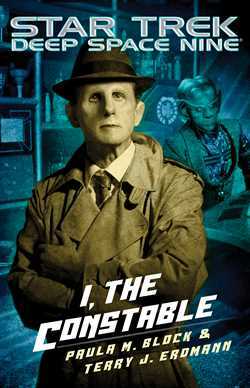 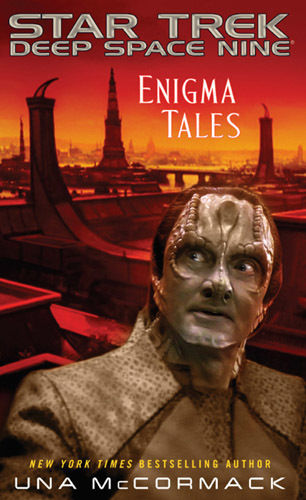 Despite the serious subject matter, the narrative is quite light and the characters in particular are presented in a similar manner to some of the more jokey episodes of The Next Generation. 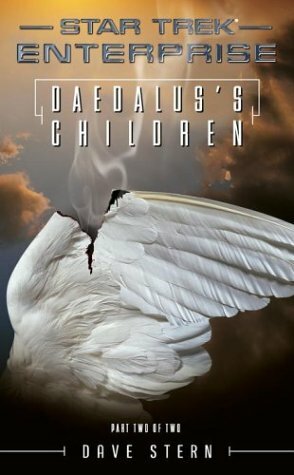 In fact the main characters of this story are probably the best part, each having real depth and growing through the novel. 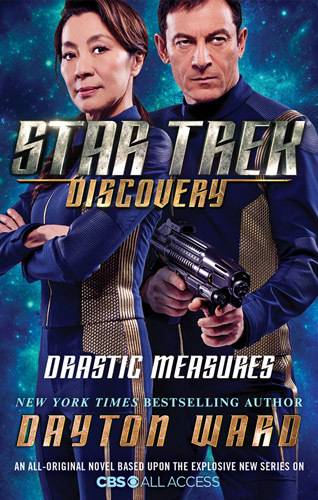 The plot is quite fun too, a cross between a heist and Sherlock Holmes, and is entertaining throughout despite posing some good moral questions in the Trek style. 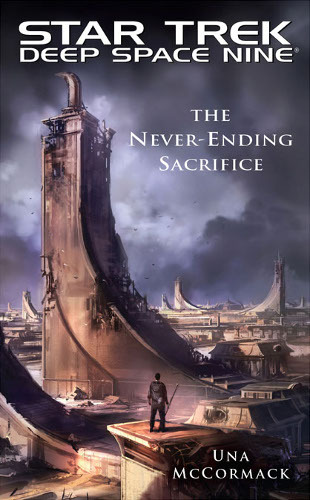 I really enjoyed the non-linear nature of the narrative, continue happy jumping around the characters' timelines to gradually reveal more to the reader. 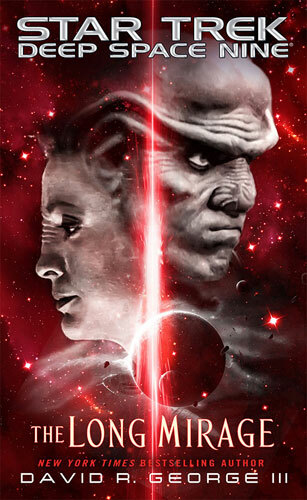 I can't really pick out anything to criticise - although I thought I spotted one or two continuity glitches (but I might be the one misremembering). 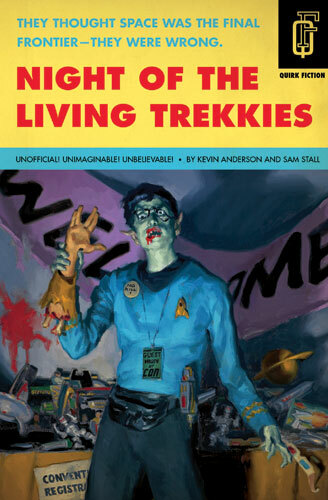 A great fun read, and one that I hope Lang is able to follow up on. 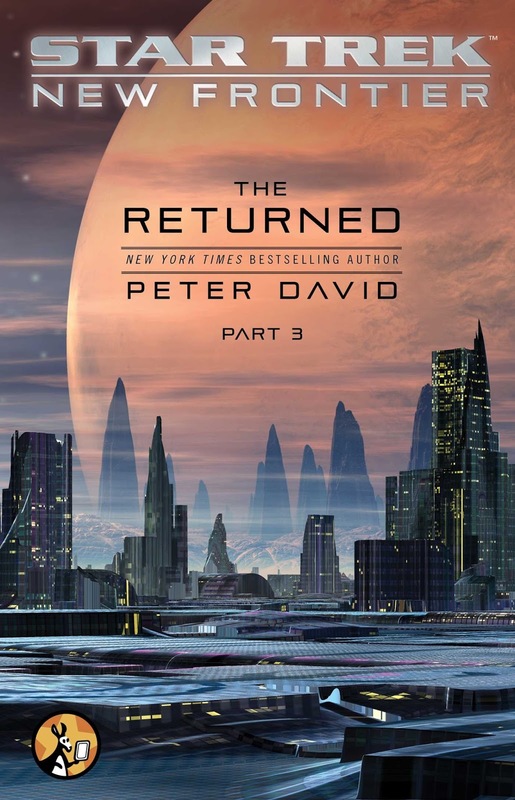 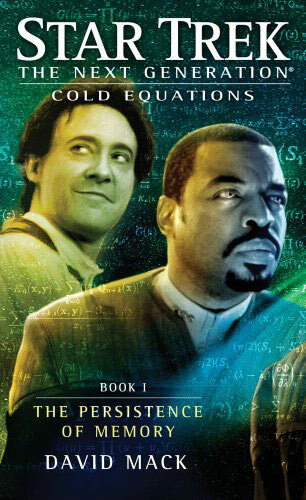 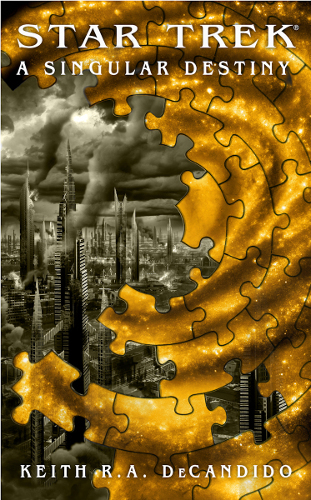 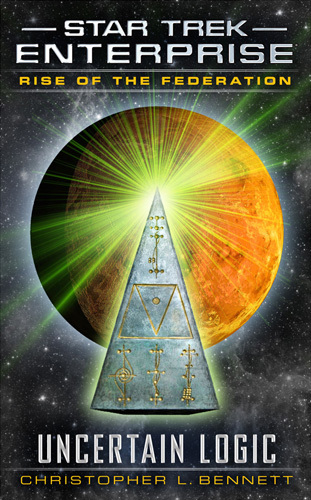 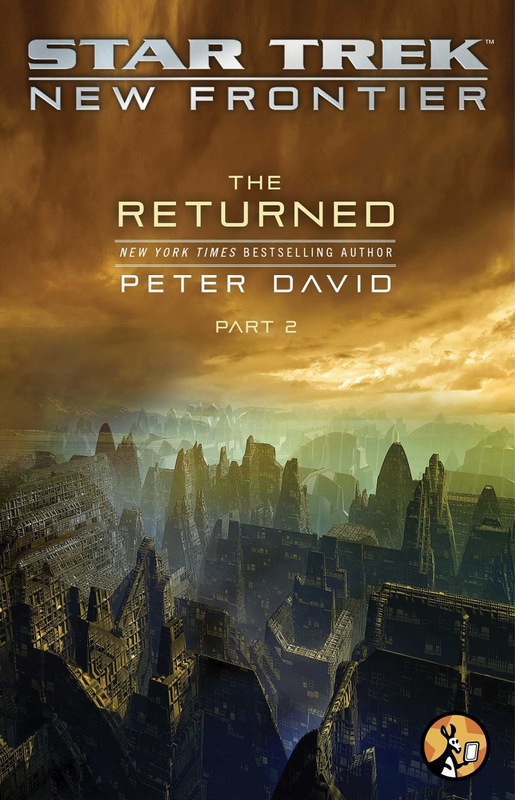 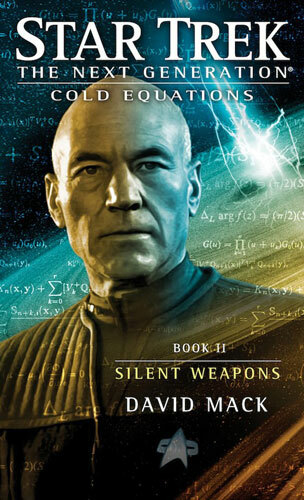 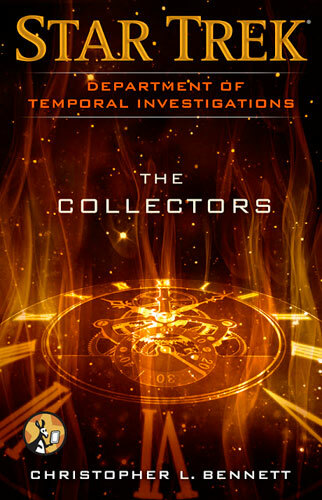 Book three of the Cold Equations trilogy by David Mack, author of the amazing Destiny trilogy and two brilliant novels already this time, is something of a disappointment. 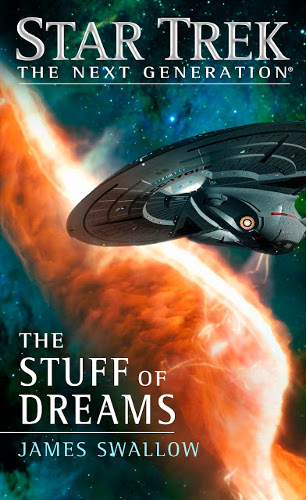 A grave threat to the galaxy and beyond is discovered by Wesley Crusher, and the Enterprise is the only ship that could possibly save the day. 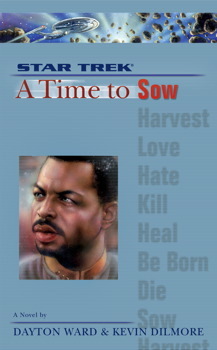 Meanwhile one former crew member is hunting for the one man who can bring his daughter back to life. 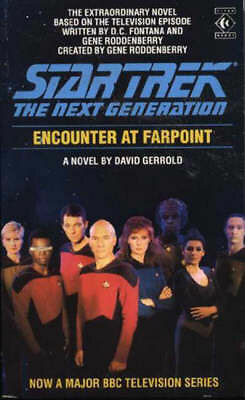 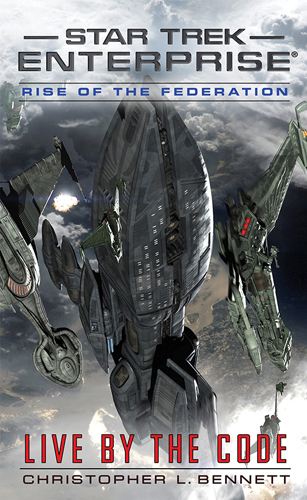 The parallel plots (neither seem to be more prominent than the other) work well in parallel, but the situation the Enterprise is thrust into is reminiscent of some of the old Trek novels of the nineties and doesn't seem in keeping with the more recent, and more realistic, approached to cross-series continuity in the novels. 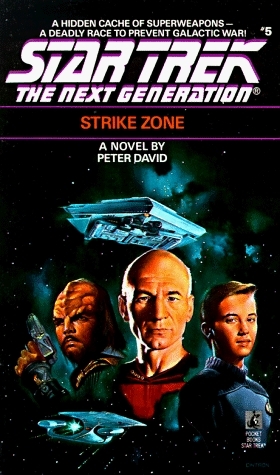 The level of danger is so extreme that it becomes impossible to expect anything but success for the characters, removing any tension from this side of the story. 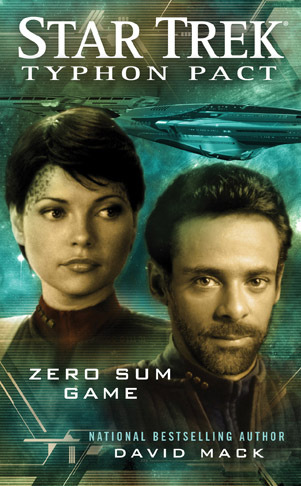 It's like a game of peril one-upmanship gone too far. 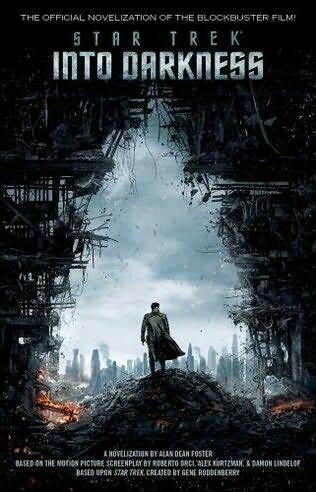 The other half is stronger in premise but feels weakened by a lack of attention and limited action. 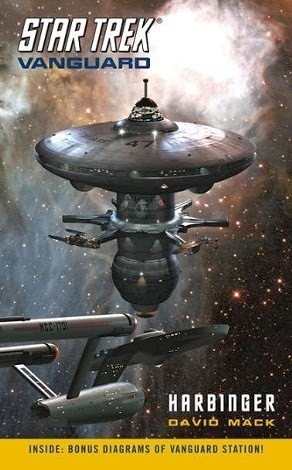 As a work of science fiction it has a good basis, and there are lots of new characters who explore the available possibility space in a number of interesting ways, but as characters they aren't explored in any real depth and the situation in which we find them doesn't seem consistent with how they are presented. 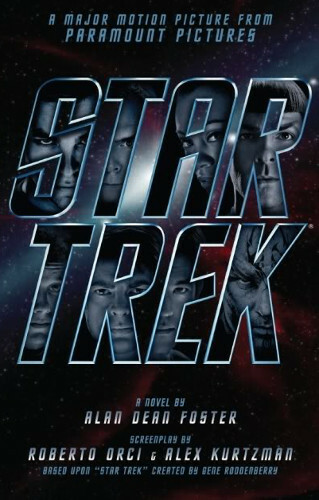 Until the final quarter, the narrative progresses slowly and I did not feel compelled to read on in any great rush, even taking several days in the middle to read something else. 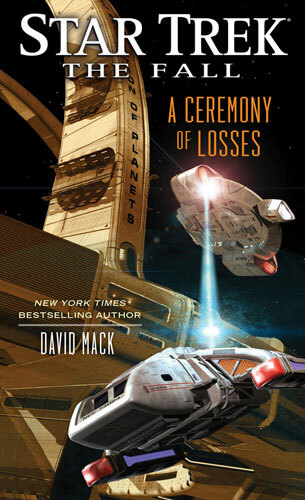 Overall I thought this was a weak conclusion for a Mack book which are usually some of the best in the series. 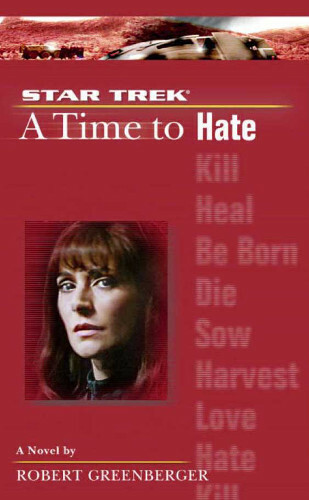 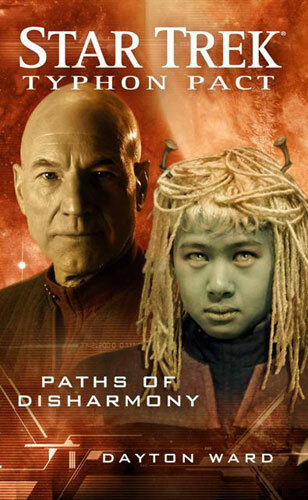 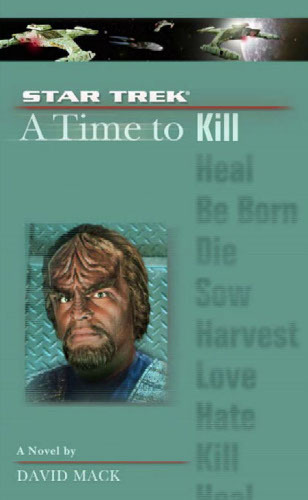 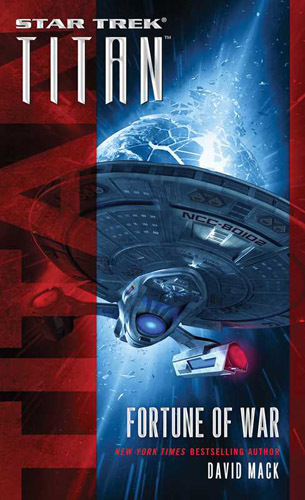 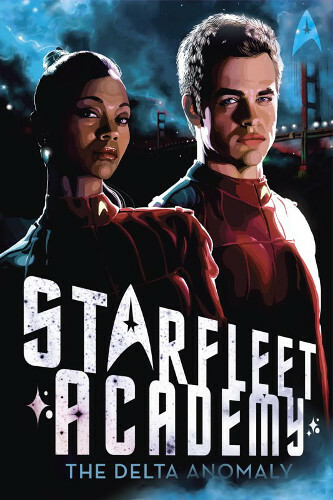 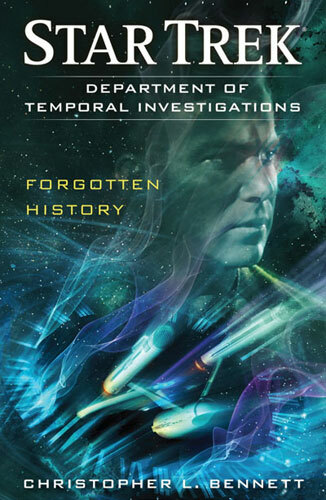 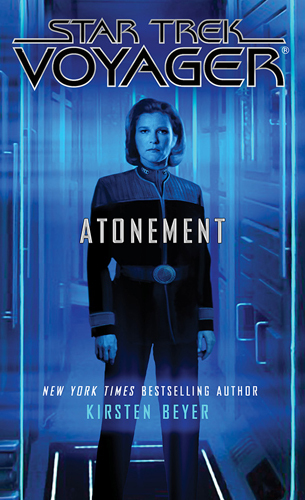 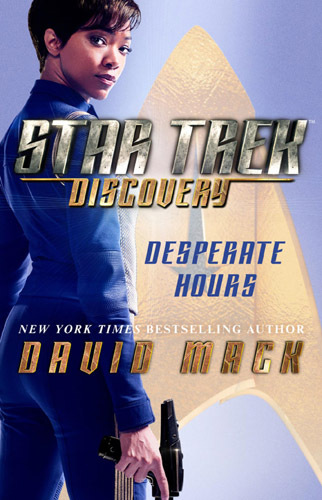 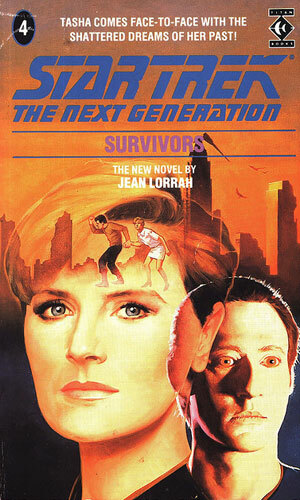 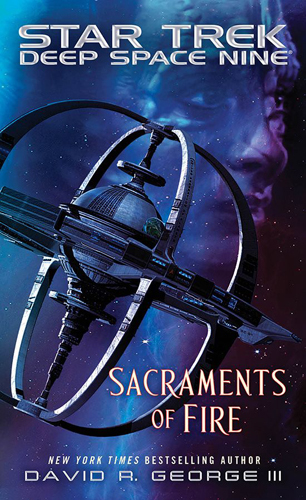 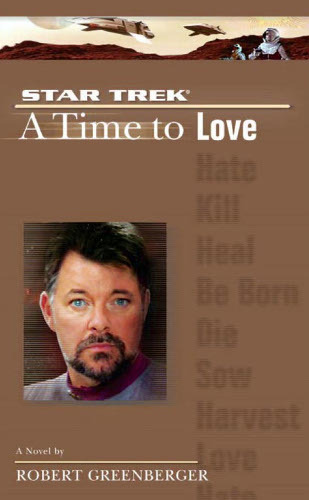 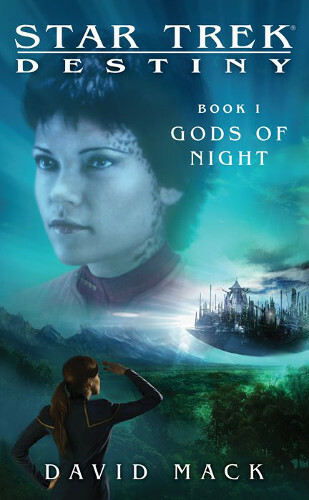 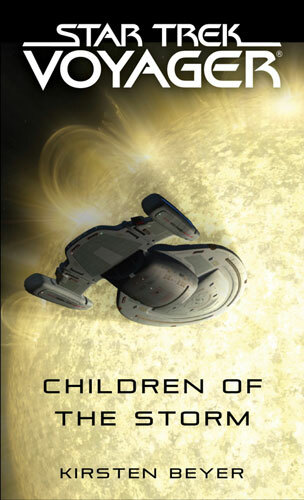 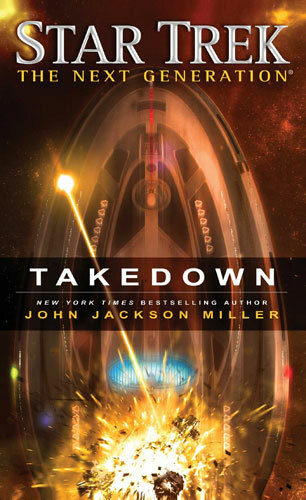 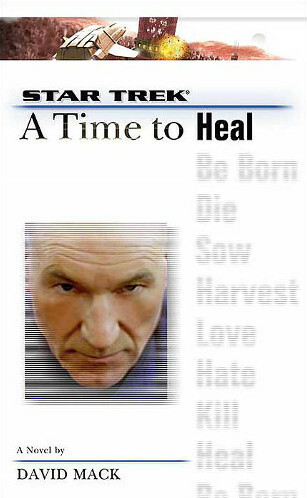 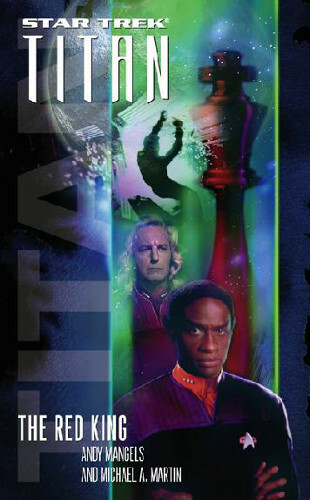 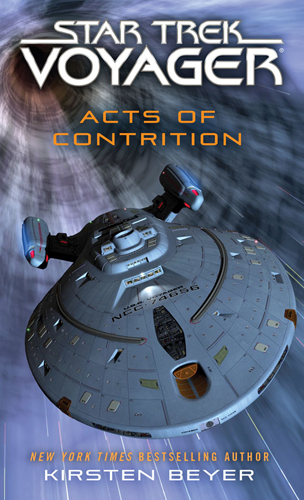 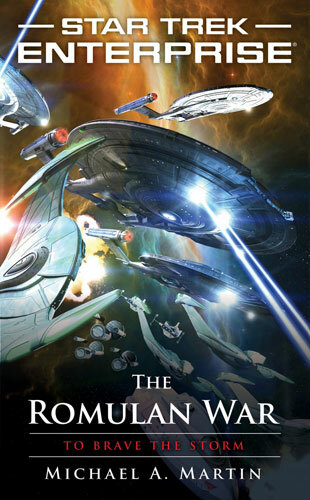 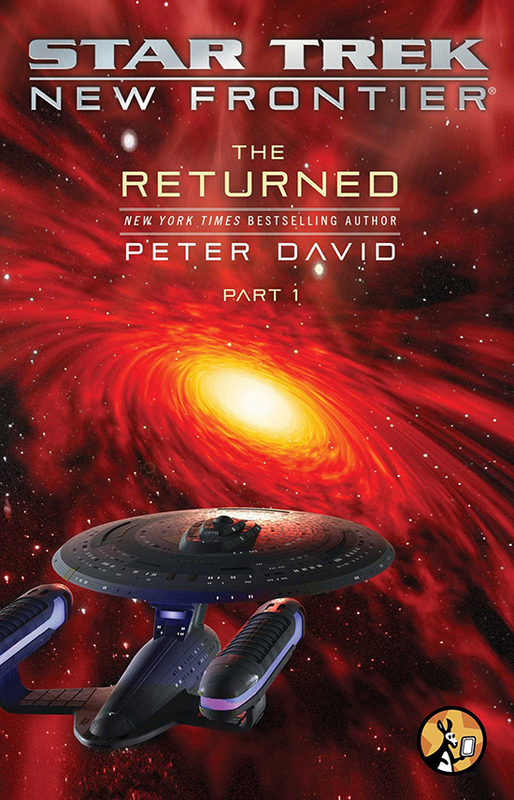 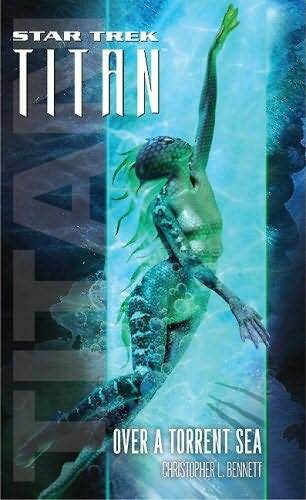 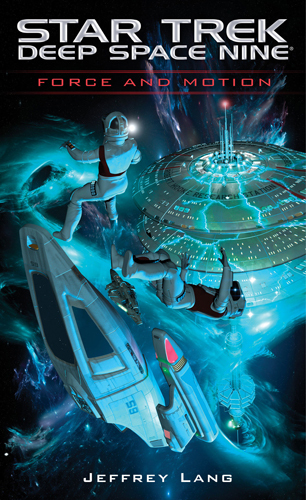 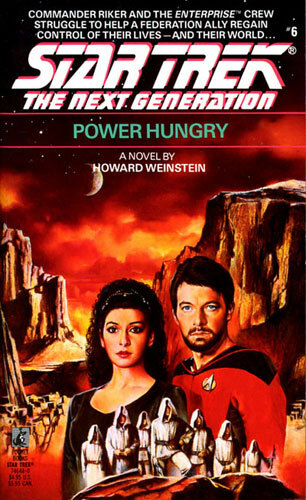 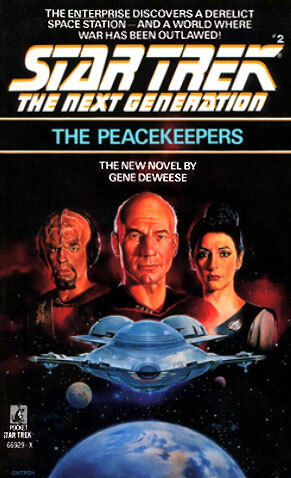 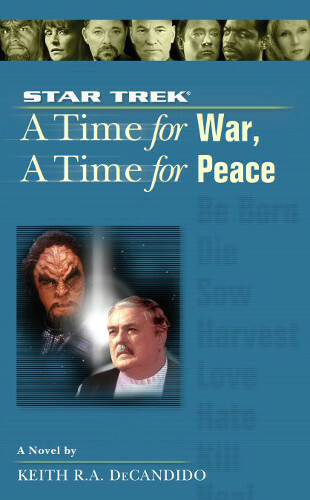 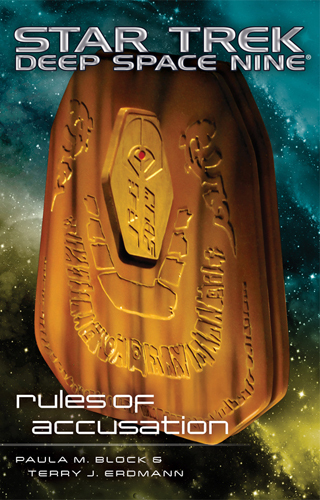 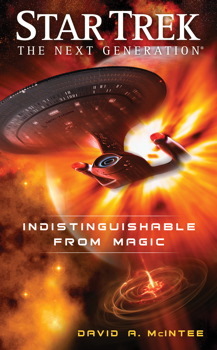 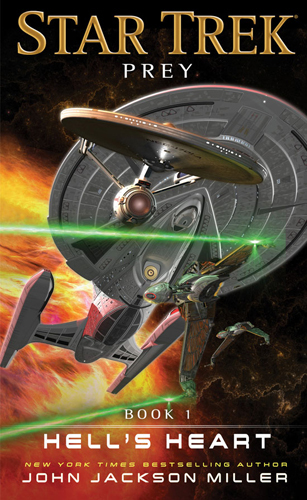 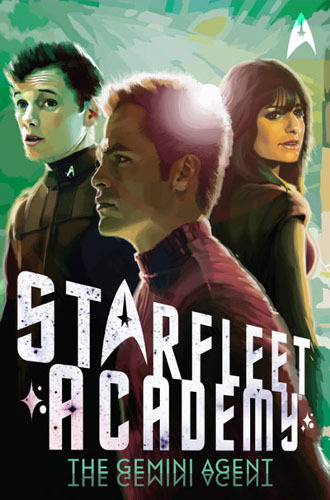 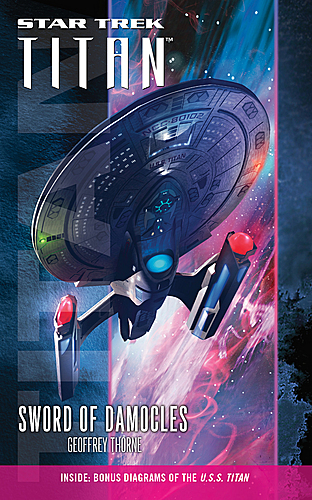 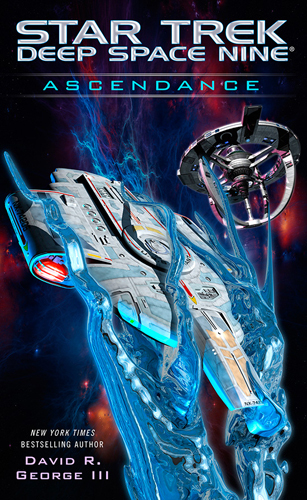 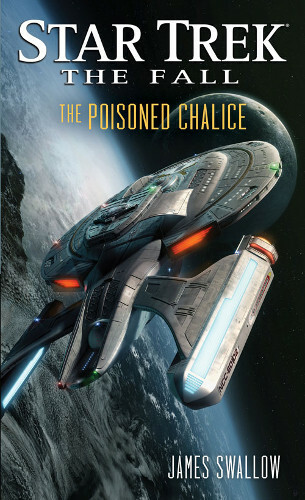 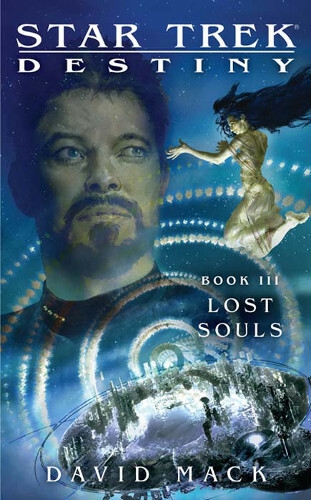 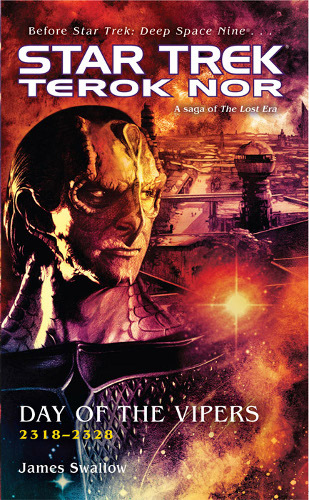 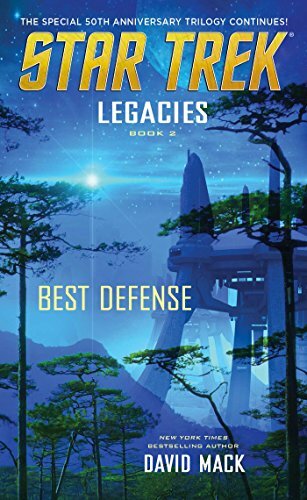 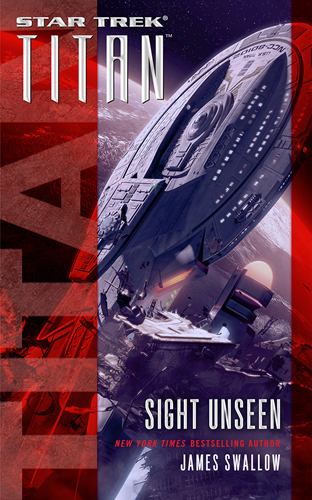 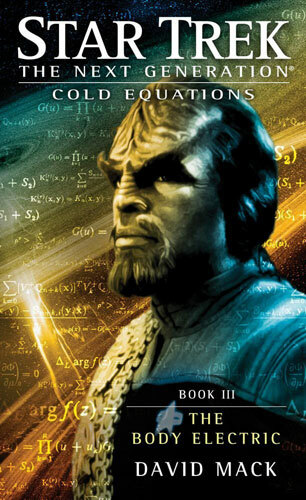 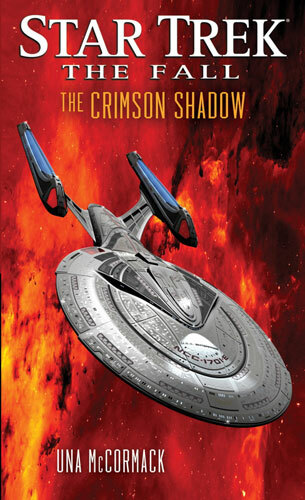 This is the first Star Trek ebook that I have read, and while it was a novel experience I don't think I'm yet ready to give up the dead tree variety. 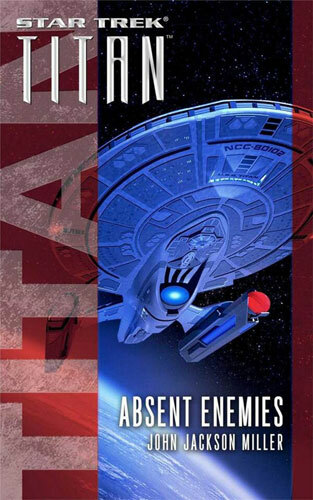 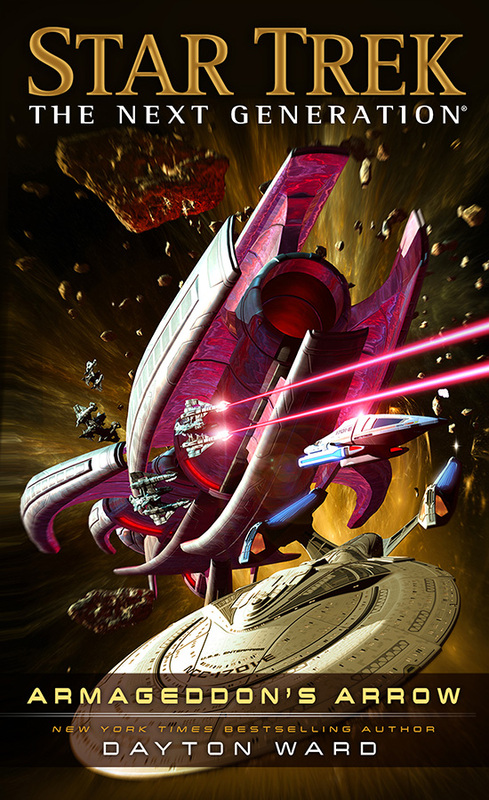 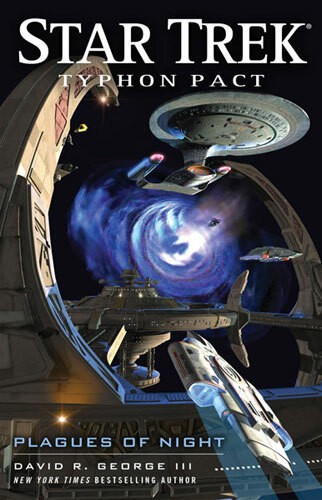 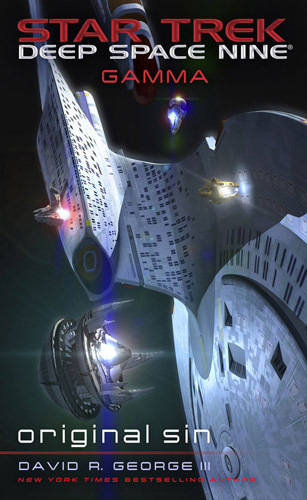 The Enterprise is dispatched to Talar to seek an alliance, while two members of the crew head off on a separate adventure. 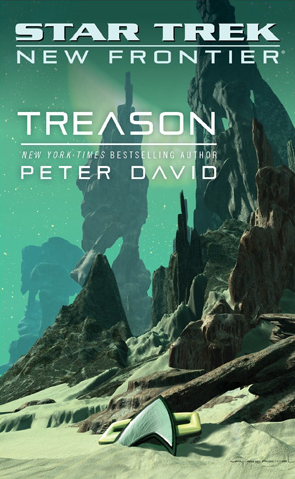 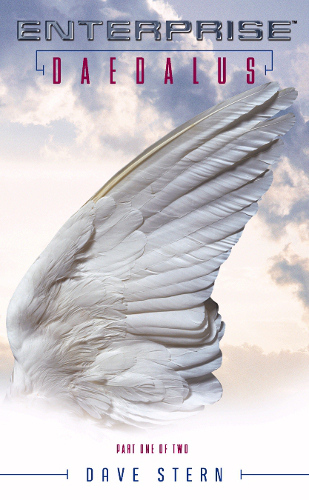 The story is excellent and fully deserved to be fleshed out to a full length novel. 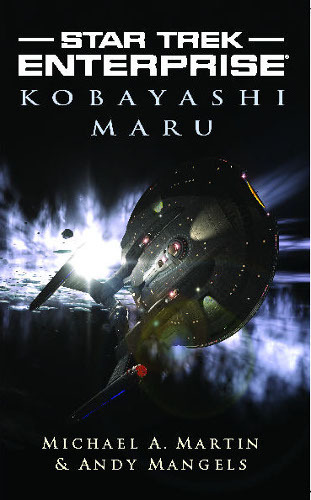 At only seven chapters long I felt it lacked depth in places and the writing style came across a little casual. 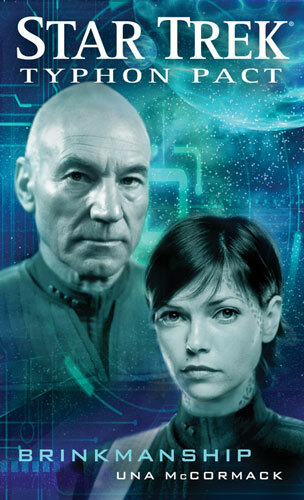 The plot however seemed surprisingly relevant to real world events of the past year and I think the possibility of a much quicker publishing process for electronic output made it feel more so. 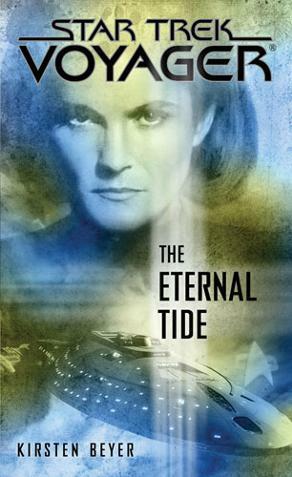 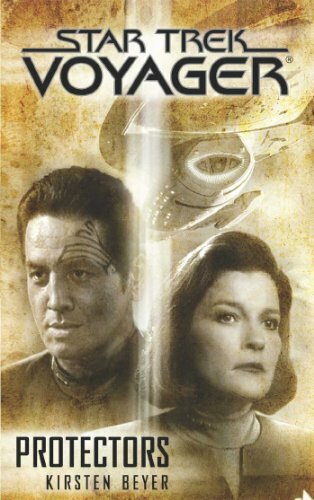 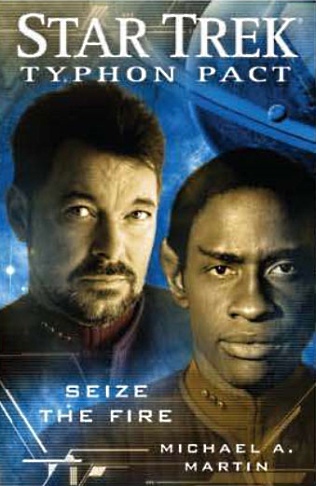 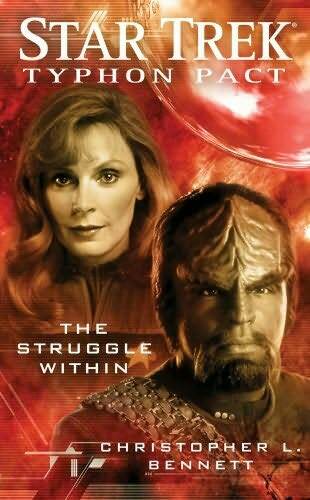 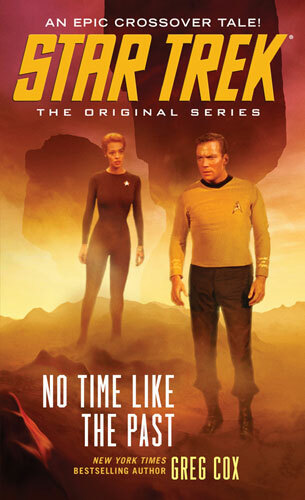 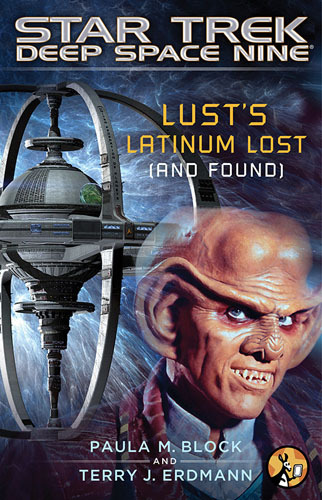 For a Trek novel this is great as one of the TV series original aims was to mirror the real world. 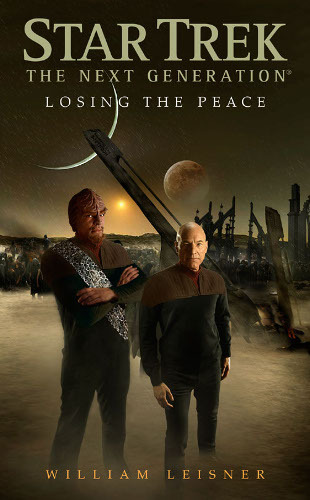 I thought the dual plotline approach was constructed very well, separating the familiar Picard story from that focussing on the book-only characters, which for once I found to be the more engaging. 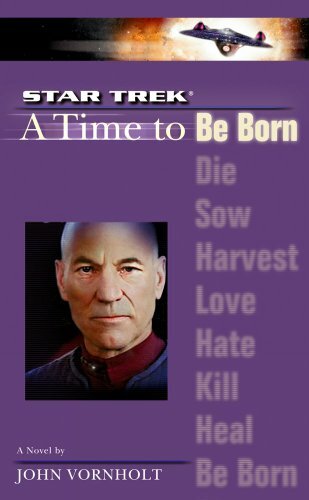 The two stories play around a similar theme and so although separate they fit together well, and develop at a good pace. 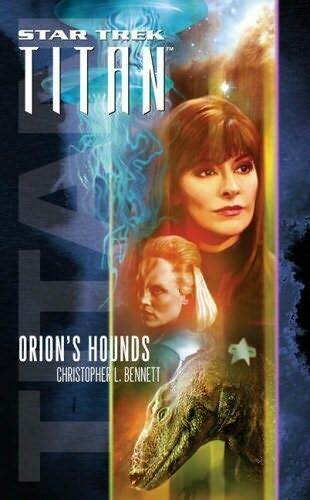 Although it took me only an hour to read, this is an excellent addition to the Typhon Pact storyline and I look forward to more of Bennett's output in the future.